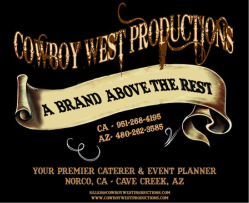 Cowboy West Productions (CWP) is a full service catering, event planning, production, and entertainment company. in the event planning industry. Codes such as "Take pride in your work" and "Always finish what you start"
are the foundation of CWP. "When we make a promise, we keep it!" 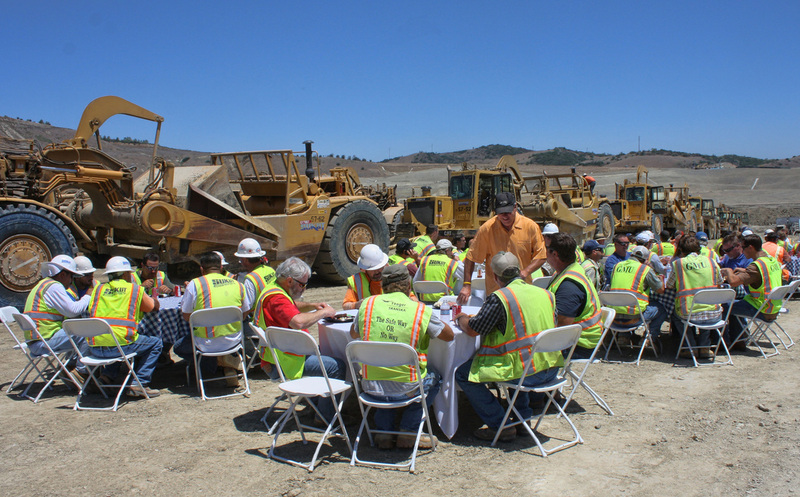 From Staff Appreciation, Safety Achievement, Corporate Picnics, Customer and Sales Incentives, Holiday Parties, and Customer Relations . . . these are just some of the Corporate Events that can be organized by Cowboy West Productions. and appreciation needs to occur. The Cowboy West Productions Event Planning staff can completely develop and produce your corporate outing. From Food and Beverage Venues to Entertainment . . . Cowboy West Productions is your one-stop event planning partner. Contact us to discuss your upcoming event.